As you may know, Samsung usually brings a pink variant of its high-end device around Valentine’s day and this time it’s the turn of the Galaxy Note II to go all pink! Samsung Galaxy Note II was initially launched in 2 colours, Titanium Grey and Pebble White. Later on, Amber Brown and Ruby Wine variants were made available by Samsung. 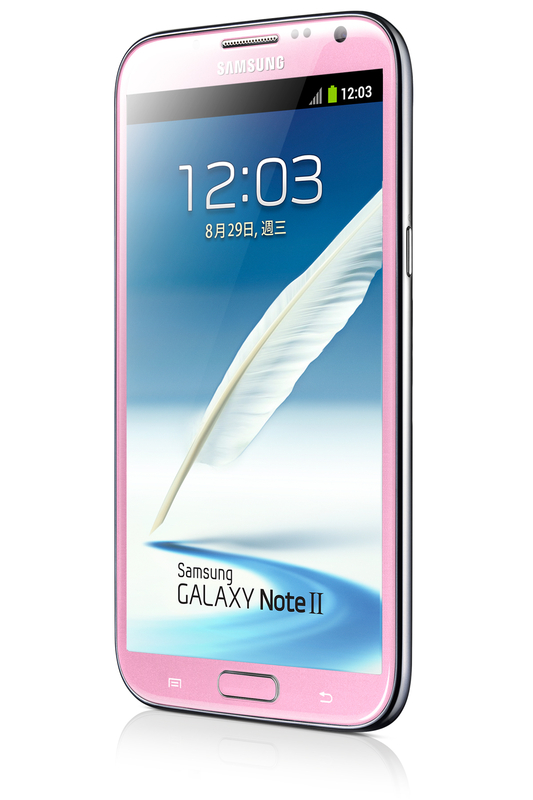 Samsung Taiwan released a couple of images of the Pink Galaxy Note II, which you can check out in the gallery below. 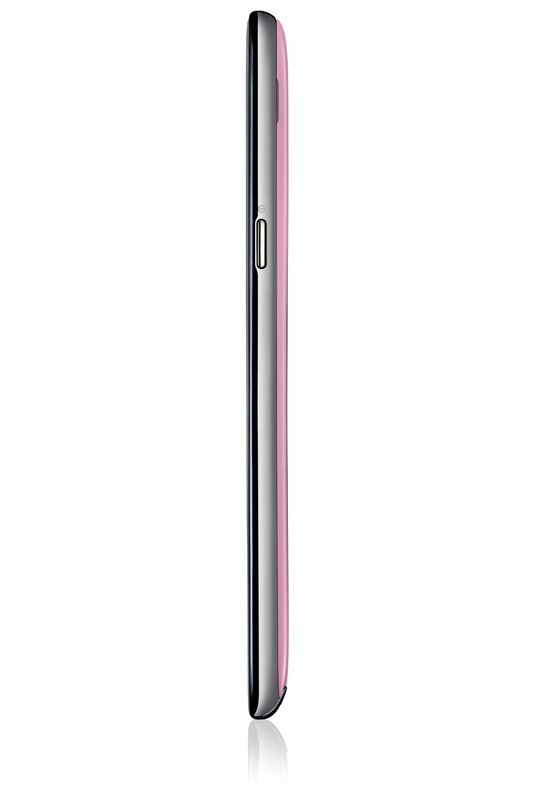 Currently, the pink variant of the Galaxy Note II is only available in Asia and it’s unsure if the device will be made available in other regions of the world. The specifications of the device are exactly the same as other Note II variants, the only change is the colour. 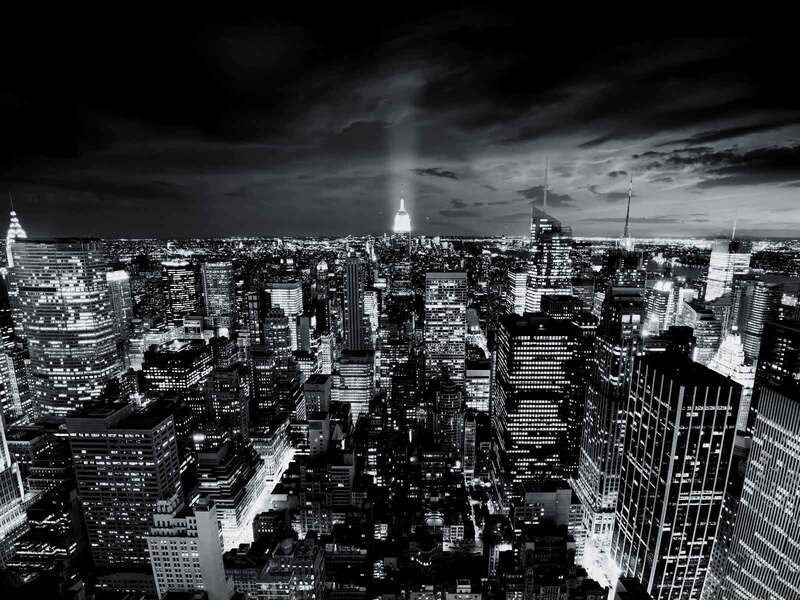 The Galaxy Note II features a stunning 5.5” SuperAMOLED HD display, an Exynos 4412 CPU clocked at 1.6GHz, 2GB of RAM, 8 Megapixel Rear facing Camera capable of shooting 1080p Full HD Videos at 30FPS, 1.9 Megapixel front facing camera capable of shooting 720p HD Videos. The Galaxy Note II comes pre-loaded with Android 4.1.2 Jelly Bean.